Looking for a cheap way to send a parcel abroad? India is shopping paradise and you might want to buy more than what your airline allows you to carry. No problem, India Post Office has an affordable solution to ship parcel overseas. Small post offices cannot send a parcel overseas, you have to go to a main post office. 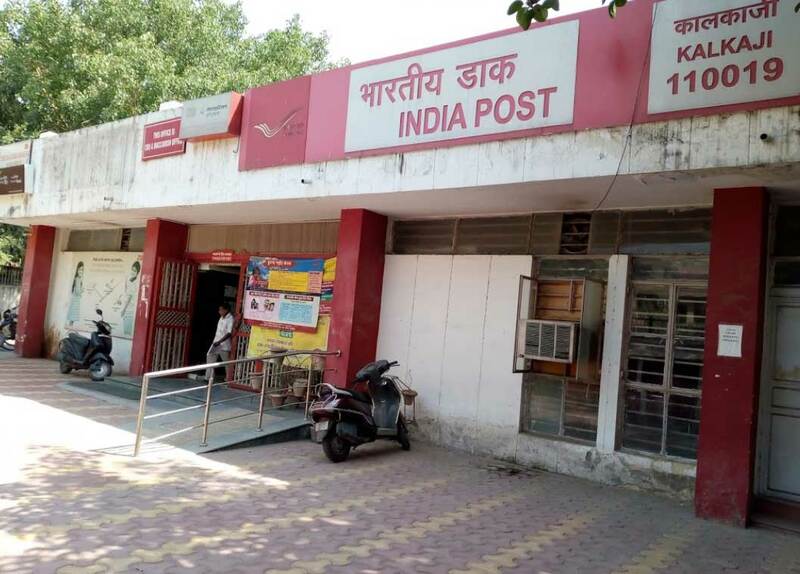 Near the guesthouse (3km), you can go to Kalkaji post office. Pack what you need to send properly in strong carton box. However, the post officer might ask you to open it to see what is inside. If you are sending a big parcel, better to go to the counter first to show the officer what you want to send. Then you will have to make your parcel packed with white fabric stitched around the box and sealed with red sealing wax. It ensures that parcel will not be opened on the way. 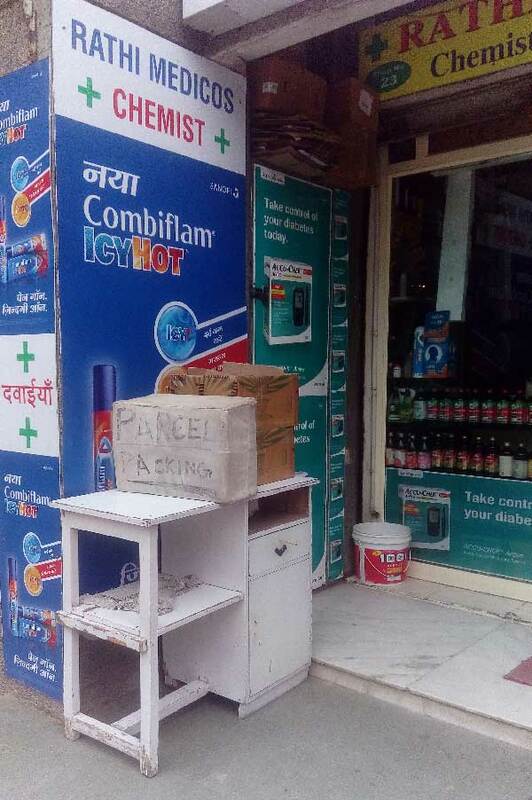 There is a parcel packing valla outside of the post office on the right when you are facing the building, in front of Rathi chemist shop. It should cost between 100 and 250rs. He can also provide carton box. Addresses of remittent and sender should be written with a marker on the fabric with contact information. Final step, go to the counter (on the right side) and ask for normal speed (cheaper option). You will have to fill a customs form. Better to indicate that products are used with a total cost less than 1000rs to avoid any problem with customs. We have noticed that post office is quiet around 2.30 / 3 pm, no waiting! https://ubtpro.com has also cheap rate to send parcel faster through DHL, FedEx, UPS, TNT, and Aramex with pickup included.